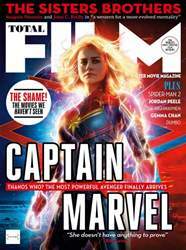 WE HAVE THE EXCLUSIVE ON THE BIGGEST SUPERHERO SMACKDOWN EVER! 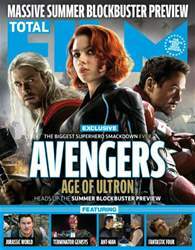 Avengers, the Age of Ultron, heads up for our summer blockbuster preview. 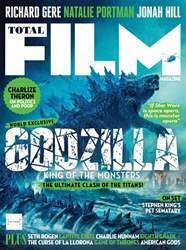 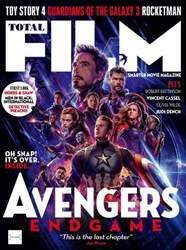 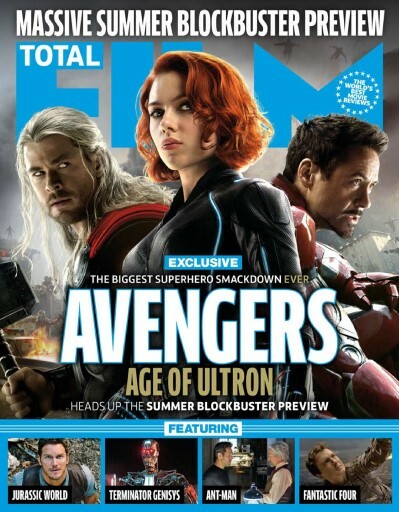 Inside we also feature Jurassic World, Terminator Genisys, Ant Man and the Fantastic Four.